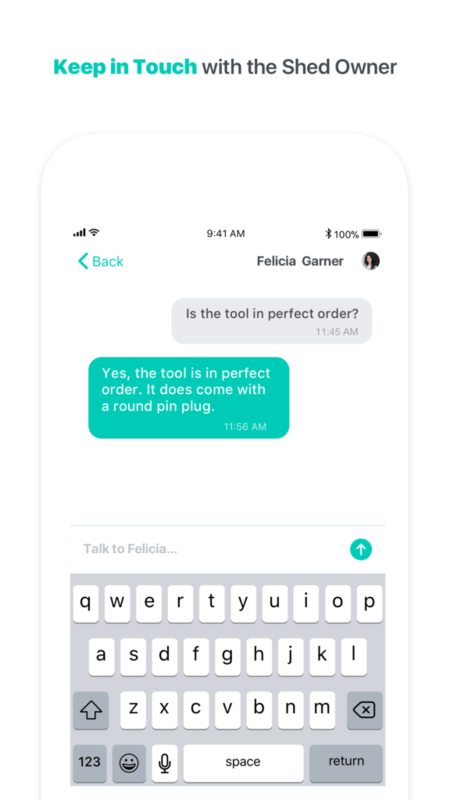 The new way of sharing and renting tools. Based in the UK, Steve approached us towards the end of 2016 with an idea he had had for years. Being in a position to follow this dream, and already seeing similar concepts in the market, he knew the time to act was now. 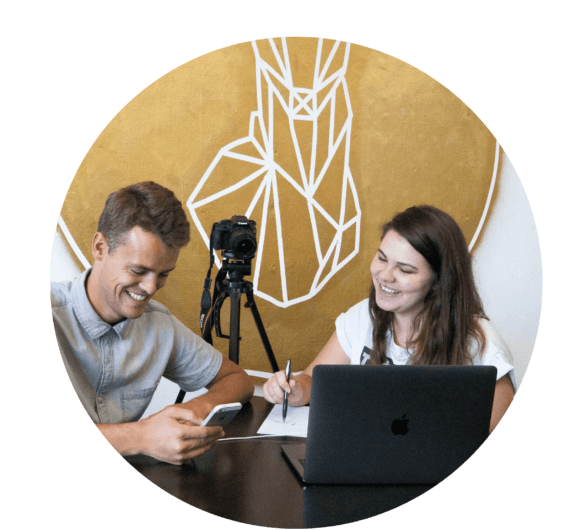 Despite being able to choose from a variety of local partners, Steve believed in our RockPaperScissors process, and entrusted us with bringing his idea to life; a peer-to-peer lending platform. Our goal was to create a peer-to-peer lending platform that would improve the way the conventional peer-to-peer platforms operate. The challenge therein being to build an easy-to-understand and functional mobile application that at the same time provides its users a set of practical and innovative features to differentiate it from the competition. 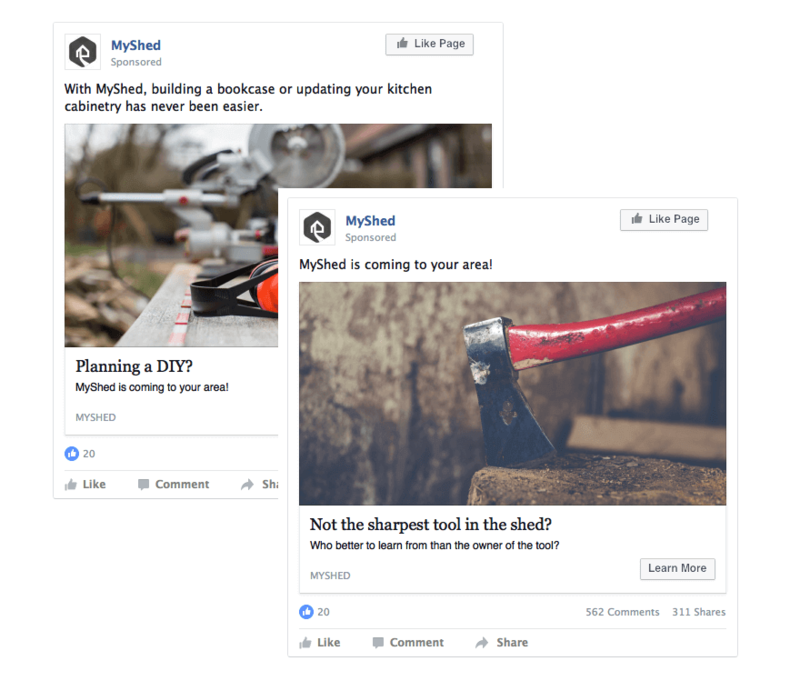 The MyShed concept was born. 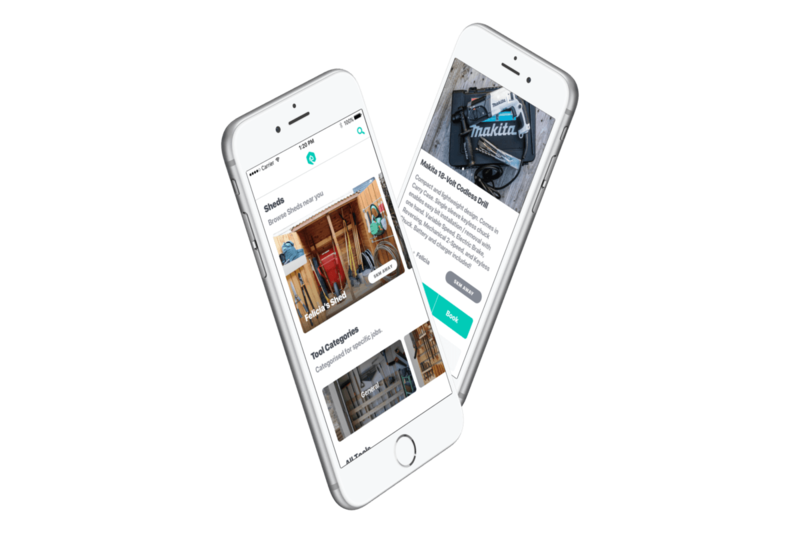 Share and rent items from your neighbour down the street, by enabling anyone to create their own 'Shed' and providing an enjoyable and easy-to-use experience while doing so. As with all ideas that come through the door, we started by taking MyShed through RockPaperScissors. We re-wrote the project brief and carefully framed the challenge that we were facing. Through our in-depth research, we save precious time and money on actual development. 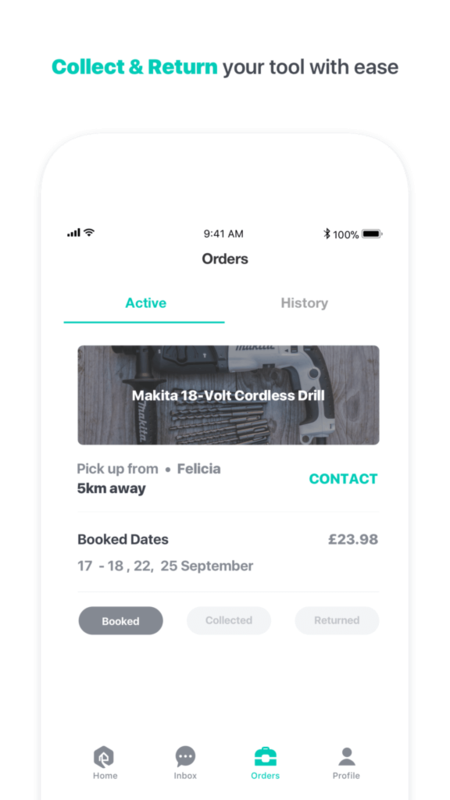 Finally, the first clickable prototype was designed with a very specific focus; enabling a 'DIY' tool rental market in London. After providing Steve with the validation, guidance and detailed roadmap needed to take his concepts to the next level, the green-light was given to take the MyShed MVP into development. Due to the unique challenges faced by bringing a two-sided marketplace to life, it was critical to dig deeper into the actual market and audience. Prior to finalising the concept and starting on high-fidelity designs, we ran a sequence of highly targetted marketing experiments, to validate certain assumptions made during RockPaperScissors. 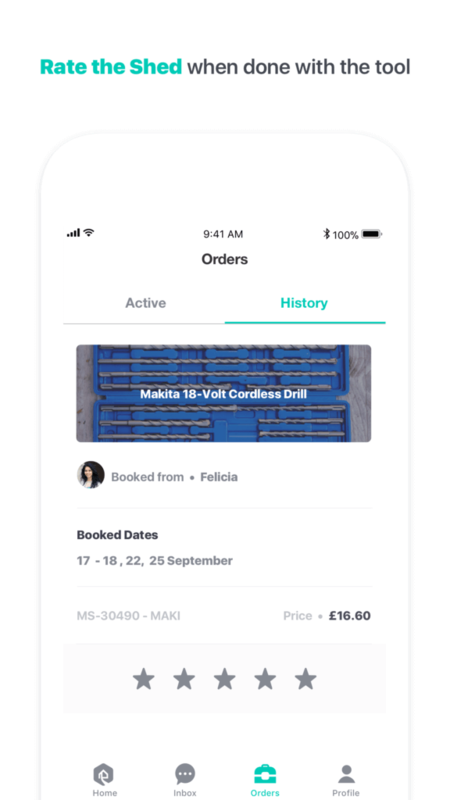 After a series of tests, we were able to make data-driven decisions on the value proposition to put forward, who the application was for, and what their day-to-day behaviour looked like. Finalising this phase with a series of user interviews, it provided actionable insights to take forward into the next one. Informed by our experiment learnings, we refined the prototype designs in an iterative process over the span of a couple of weeks. We use a variety of UI/UX centric tools, to design layouts but also mock animations and the actual user journeys. Not only does this help bring the app to life and highlight any potential bottlenecks, it also provides the development team with a detailed briefing to facilitate their planning and work. 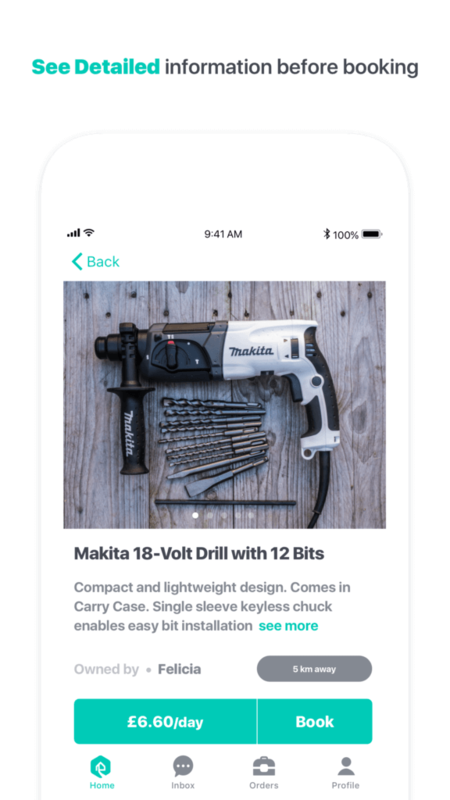 Over the course of a few months, our team built the MVP version of MyShed for iOS. Depending on the project and its specific requirements, we generally lead development on one platform, and lag the second to avoid running in to the same bottlenecks and issues. To remain lean and nimble, we prefer the Agile development process, where the various features are broken down into user stories and assigned to weekly (or bi-weekly) sprints. Again, our developers use a variety of tools; to facilitate communication, ensure quality of code, allow for rapid deployment and testing, and facilitate the Agile process. Regular check-ins with Steve and deploying test builds to all stakeholders, ensured we remained on course with a tight feedback loop. Once the MVP reached a shippable state, we kicked off a controlled Closed Beta phase with family and friends. This allowed us to iron out the last of the bugs, and receive useful feedback and suggestions, while remaining in complete control of the user group. Once confident with performance and stability, we quietly released the application to the App Store for Open Beta. While we continued work on building out core features, we purposefully wanted to widen the circle of users, including the audience generated during our initial marketing experiments, to test the application and concept in a live environment. 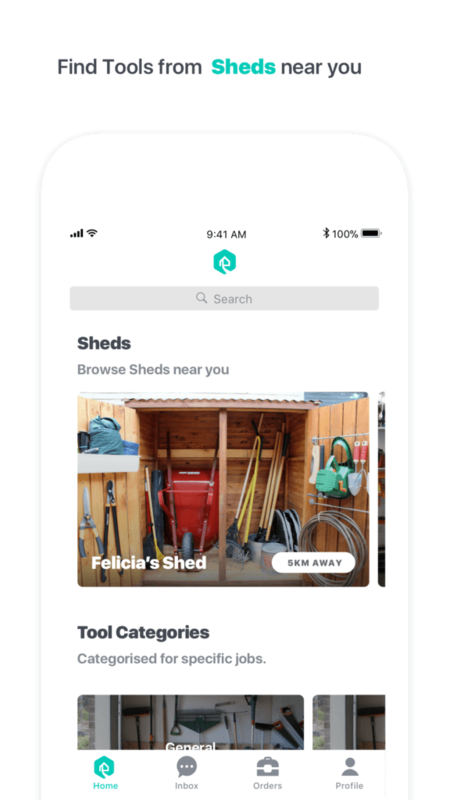 While technically already live on the App Store, MyShed is currently still in Open Beta. The team is hard at work on big and exciting new features to add to the app - scheduled for release in early 2018. Expect to see more news then, or head on over to my-shed.co.uk/ to stay in the loop!